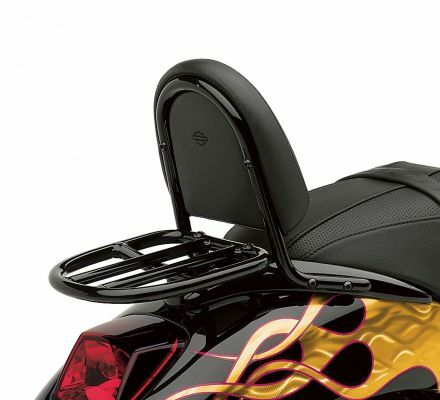 This Luggage Rack is the ideal option for your ride across town or across the state. 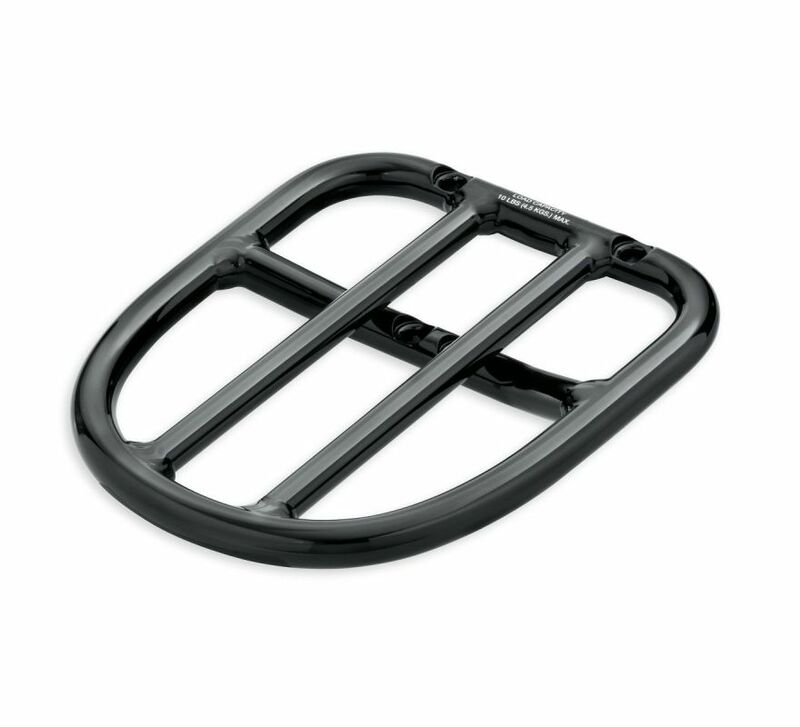 This rack is designed specifically for the VRSC™ motorcycle, and the simple installation requires the use of a Fender Base Plate. Do not use this rack as a seat. Do not exceed the fender rack weight capacity. Using as a seat or exceeding this capacity could cause handling problems which could cause handling problems which could result in loss of control and death or serious injury. Fits '02-'11 VRSC™ models (except VRSCF) equipped with a Fender Base Plate.